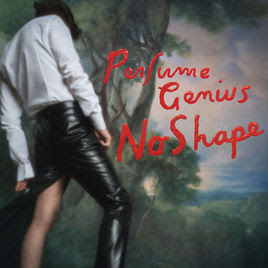 Why: Admittedly, I'm late to the Perfume Genius party, as No Shape is the fourth long player from the inspired mind of Mike Hadreas. It's nice to finally be here, however late, as this is quite the breathtaking record. 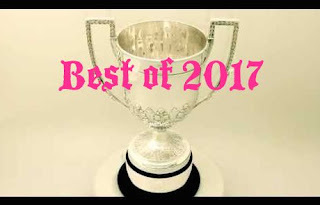 These songs are both graceful and exhilarating, beautifully dramatic compositions that are pop songs at heart, as complex as they are lovely. No Shape is a wonderful record, a tremblingly heady effort that satisfies time and time again.